Fire – Who Are We? EMS – Who Are We? Many of you who have come by the fire station or have seen the trucks out and about may be wondering why we have so many fire vehicles and who pays for all this equipment and insurance. In this article I would like to address those questions. First, there is a direct correlation between our low homeowner’s insurance rating and the equipment we have to fight fires. 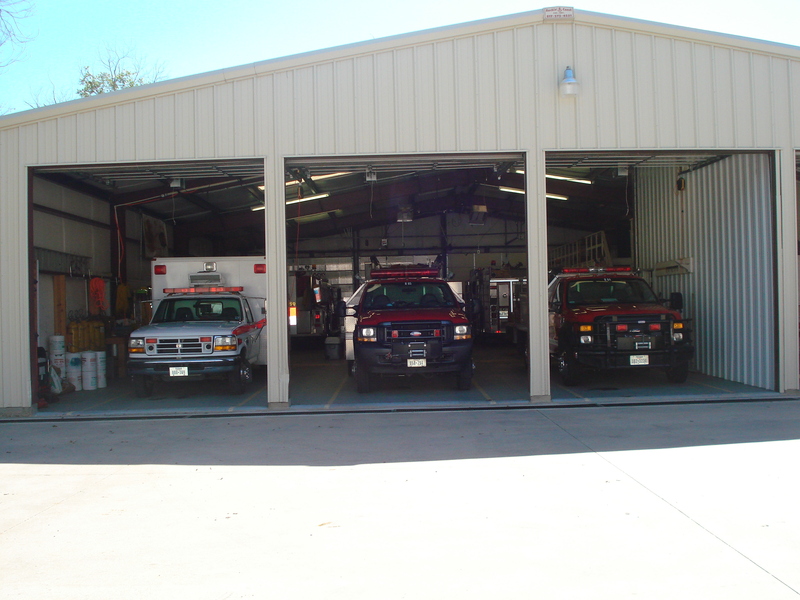 For the past 14 years the PPVFD has been rated a Public Protection Class of 5 (fully protected) by ISO. Recently our PPC rating was lowered to 3. Municipalities with full time paid firefighters like Ft. Worth and Arlington have just gone from a PPC of 3 to a PPC of 2 with recertification. The lower the PPC number the lower your homeowner’s insurance premium. The PPC reduction from a 5 to a 3 will result in a 12% savings in commercial insurance rates which affects the PPOA buildings and 7% for homeowner’s rates. The objective is to provide the very best fire protection at the lowest insurance rate. Squad 80, chief’s first response vehicle is used for rapid response to initiate Incident Command, organize the emergency and provide incoming fire personnel and equipment the necessary size-up information to rapidly address the emergency when they arrive on scene. This vehicle is equipped with forcible entry tools, bunker gear, SCBA, fire extinguishers, and radios. Squad 81, assistant chief’s first response vehicle is much the same as Squad 80 including an AED and medical first in bag. Chief Bill Mitchell is an EMT and lives in the middle of Ravenswood. Both Squads are owned by the PPVFD. Rescue 81 is a heavy rescue engine purchased by the PPVFD and used for aircraft, motor vehicle accidents and rescues. It is equipped with the Hurst Jaws of Life, rescue tools and jacks, light tower, medical kits and backboards for fire and EMS personnel. Engine 82 is a pumper tanker provided by Hood County used for structure fires and to shuttle water in areas of HC where there are no fire hydrants. 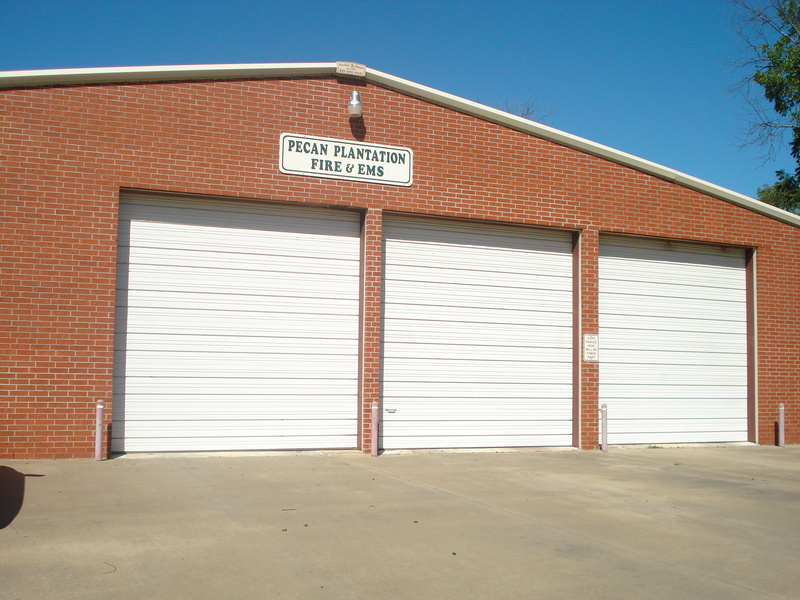 Engine 83 was purchased new by the PPVFD in 1999 and is our primary Pecan Engine used for structure fires. Brush 84 is provided by a Texas Forest Service Grant in 2008 used for brush and grass fires. Brush 85 is a brush truck purchased by the PPVFD in 2003. CAFS Brush 86 is provided by Hood County in 2007 and is a combination brush truck and compressed air foam truck used for structure, car, tractor and aircraft fires. Rehab 89 is a former ambulance used by our fire police to transport and rehab firefighters at emergency scenes. It carries portable lights, generators, absorbent, tools, tarps and drinking water in support of the firefighters. 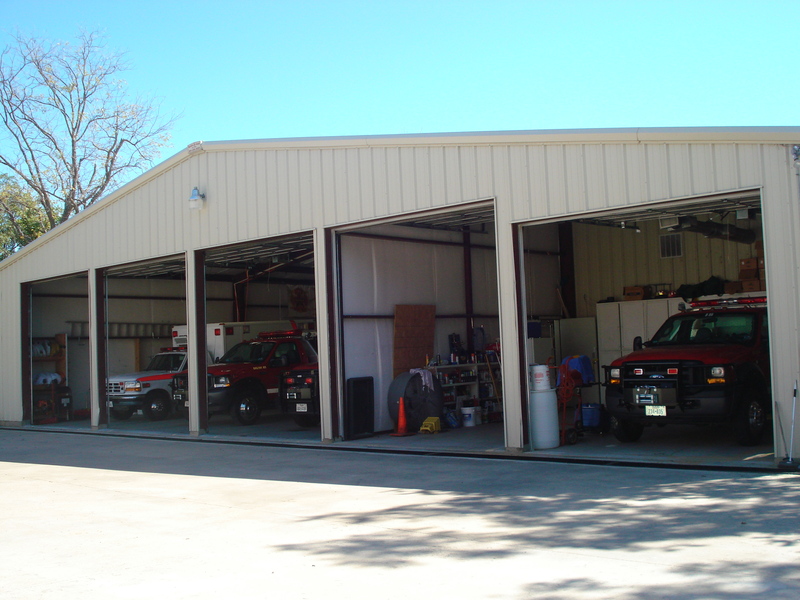 Insurance coverage for all vehicles is provided by Hood County via a mutual aid agreement. 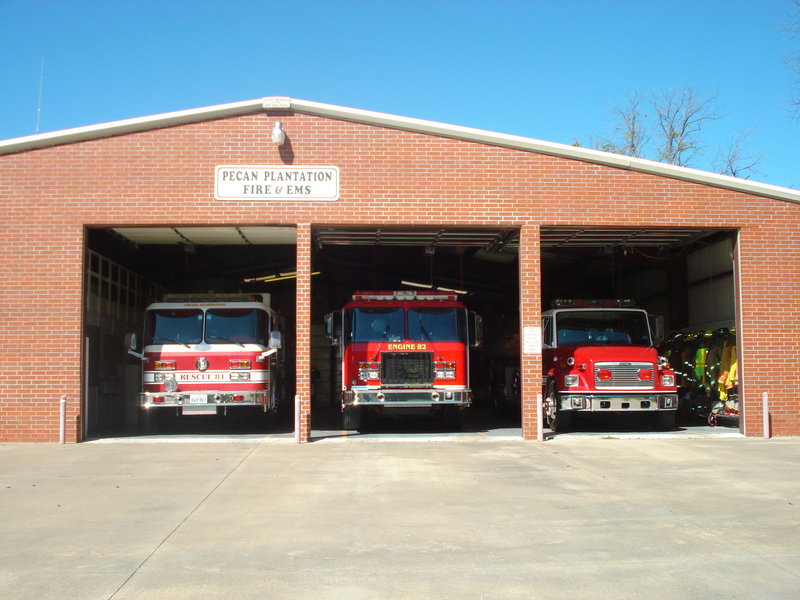 I am pleased to report that thanks to the financial support of Pecan residents, all of the PPVFD purchased vehicles are now paid in full. Thank you! PLEASE SUPPORT OUR FIRE & EMS DEPT.